I’ll be honest, this was my first day working on Linkedin API for creating an app with numerous functionalities in it. 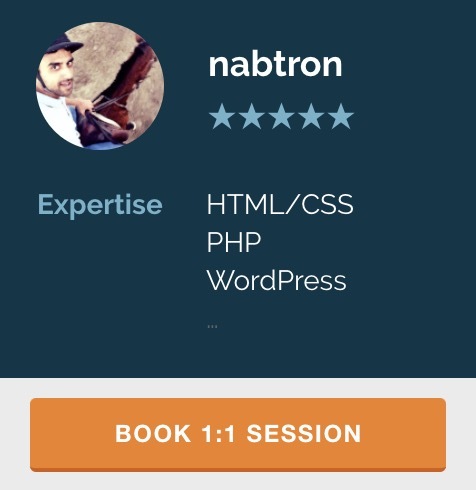 I utilized OAuth library along with simple-linkedinphp – a simple Php-based LinkedIn API library to connect and perform various functions with linkedin profile. However while playing around, few errors came up. One of them was: “LinkedIn->updateNetwork(): profile data could not be retrieved” when I tried to submit a network update to linkedin account from the application I created. So the solution is ofcourse to confirm the appkey and app secret for your linkedin app to fix this error.